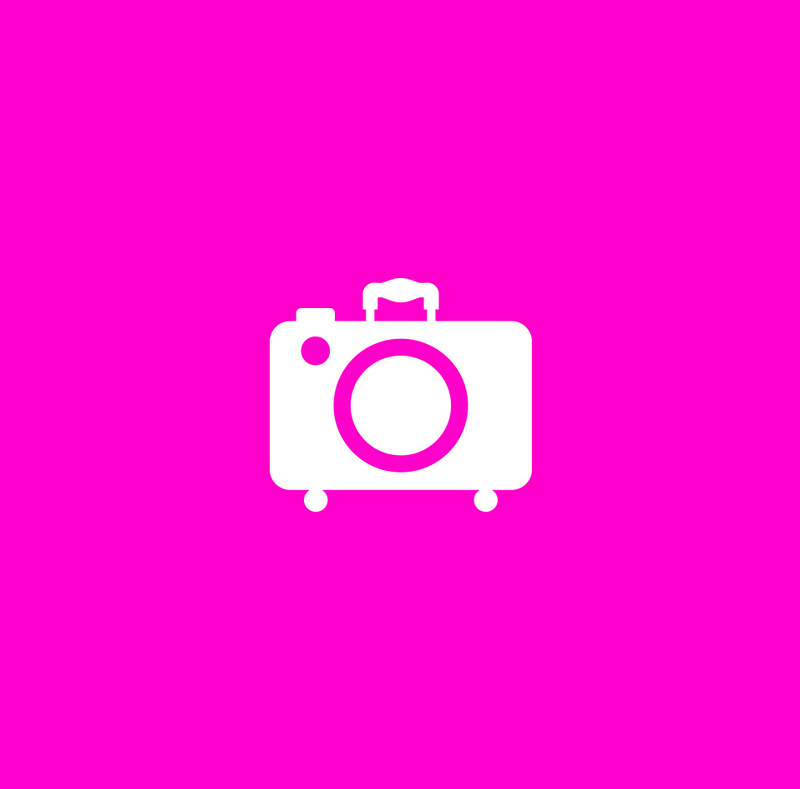 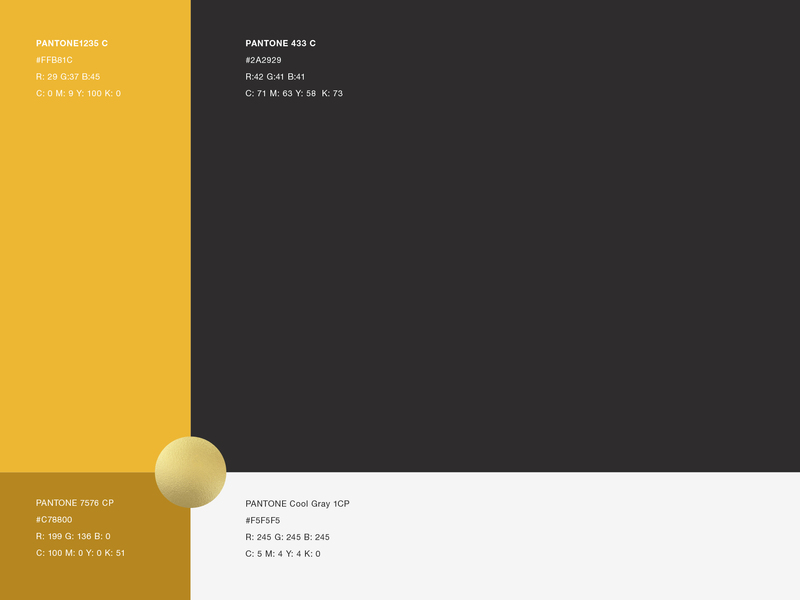 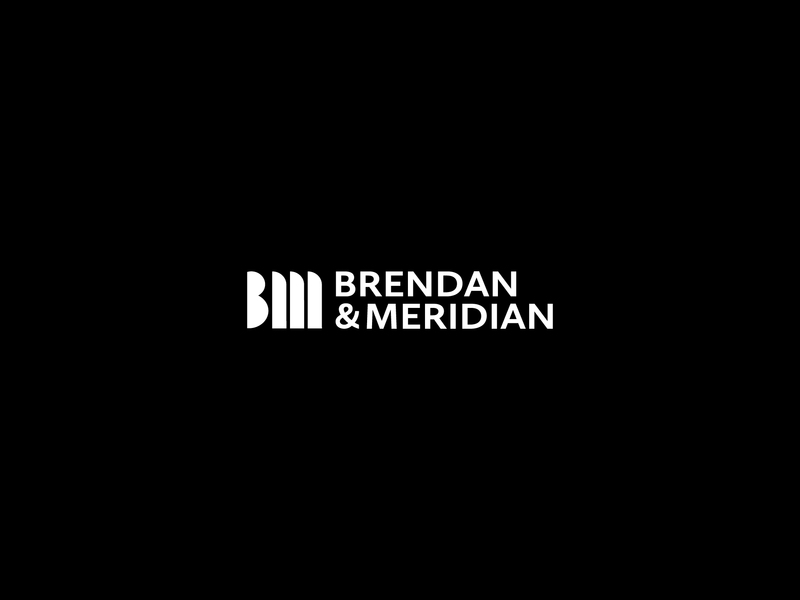 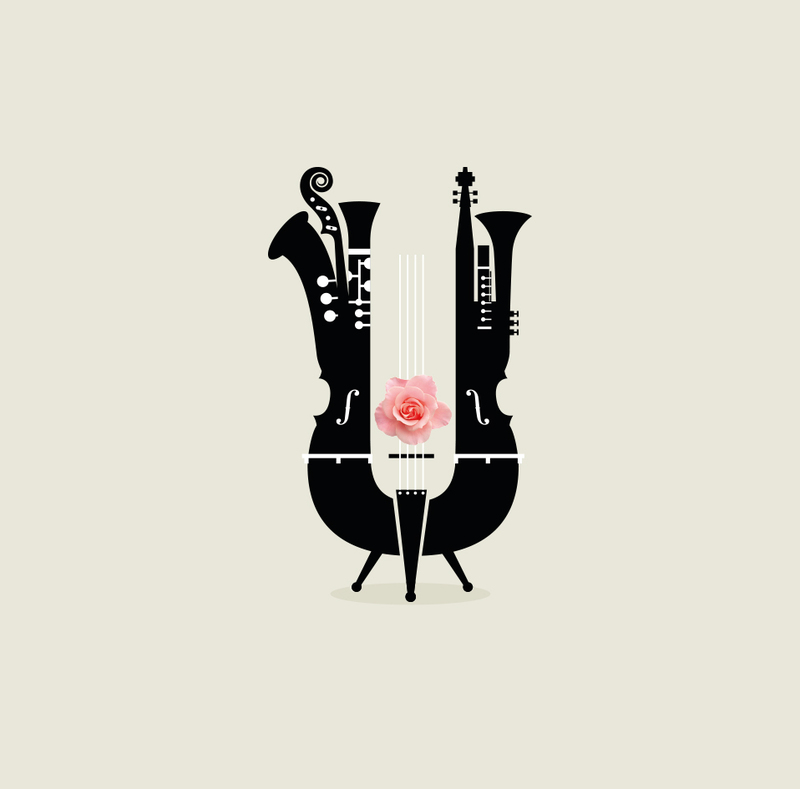 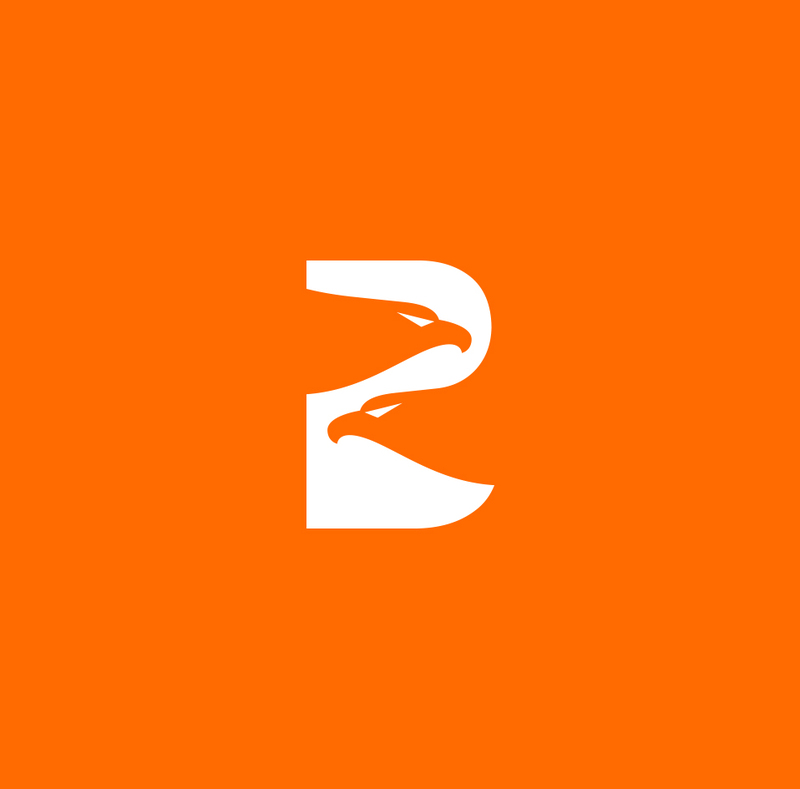 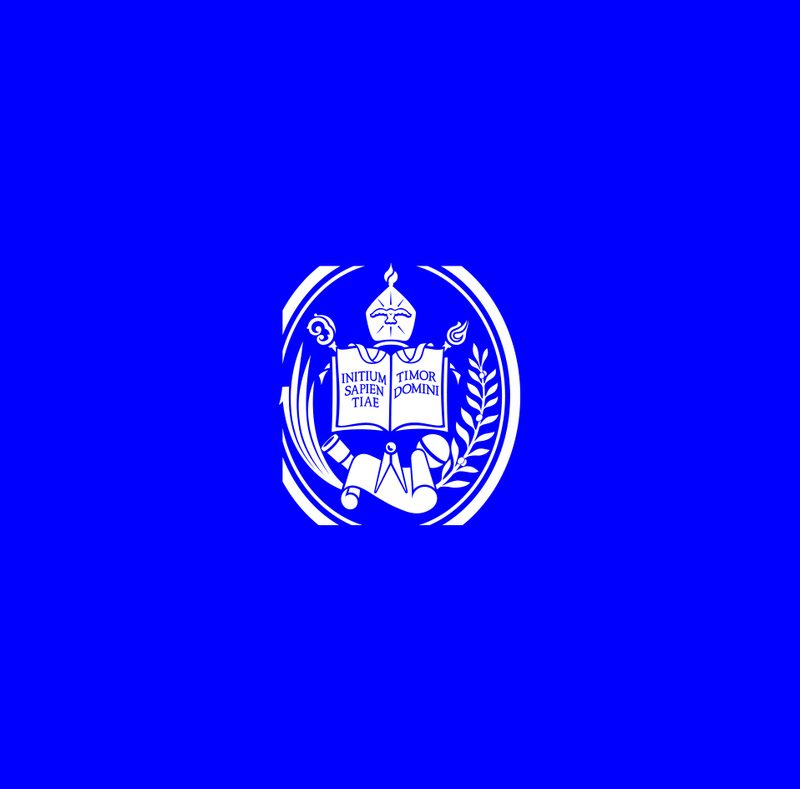 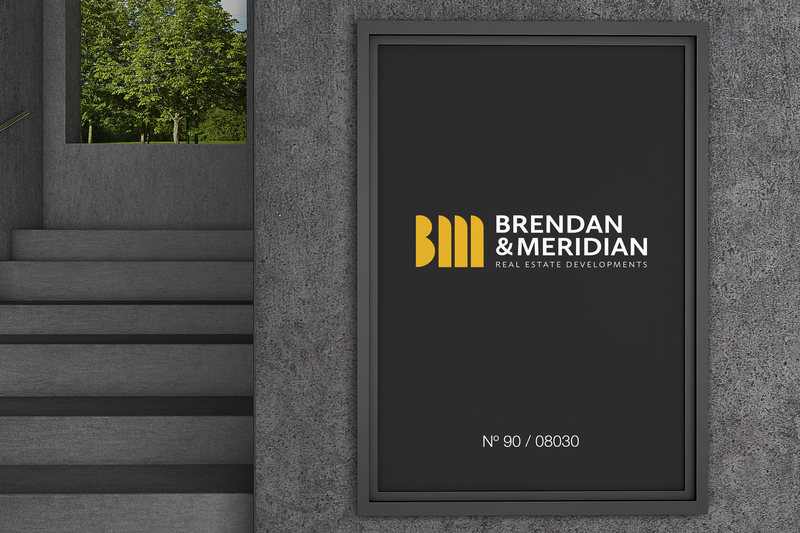 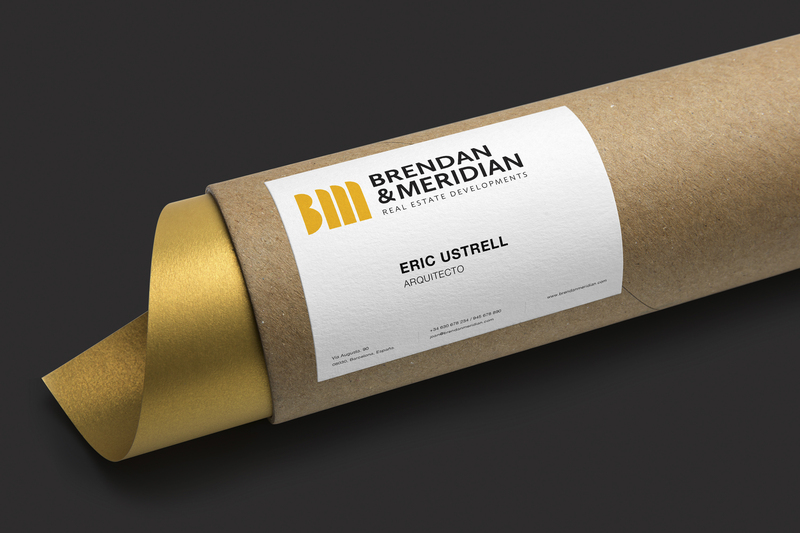 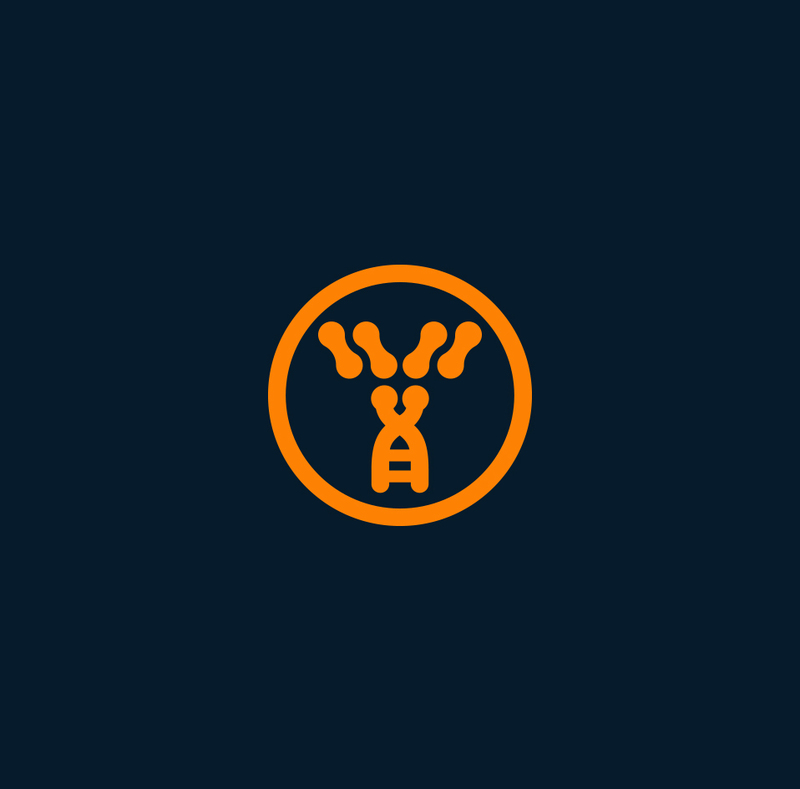 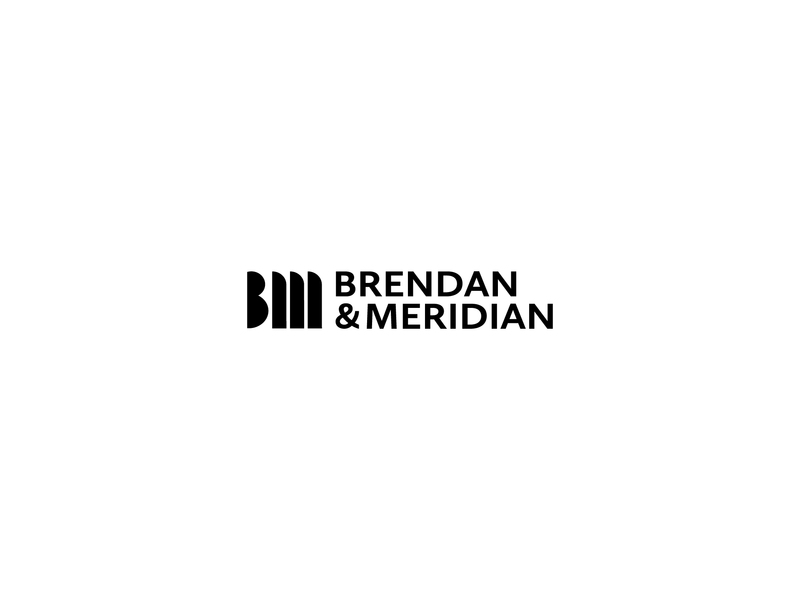 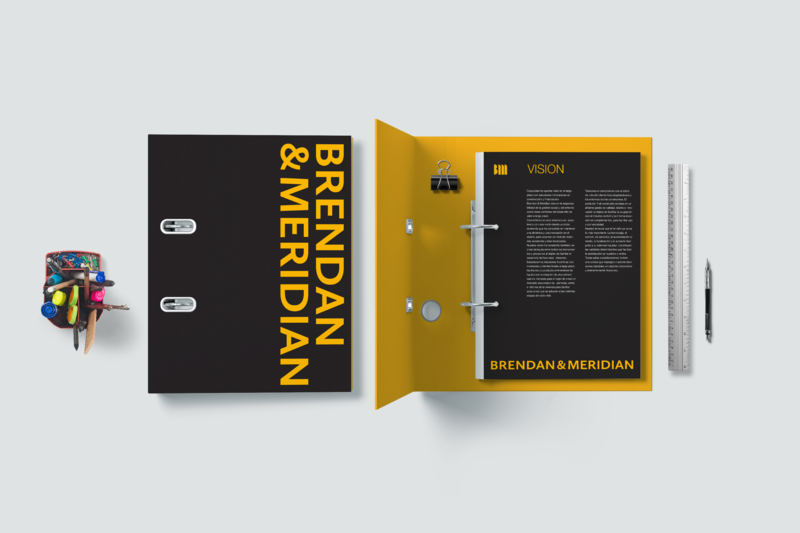 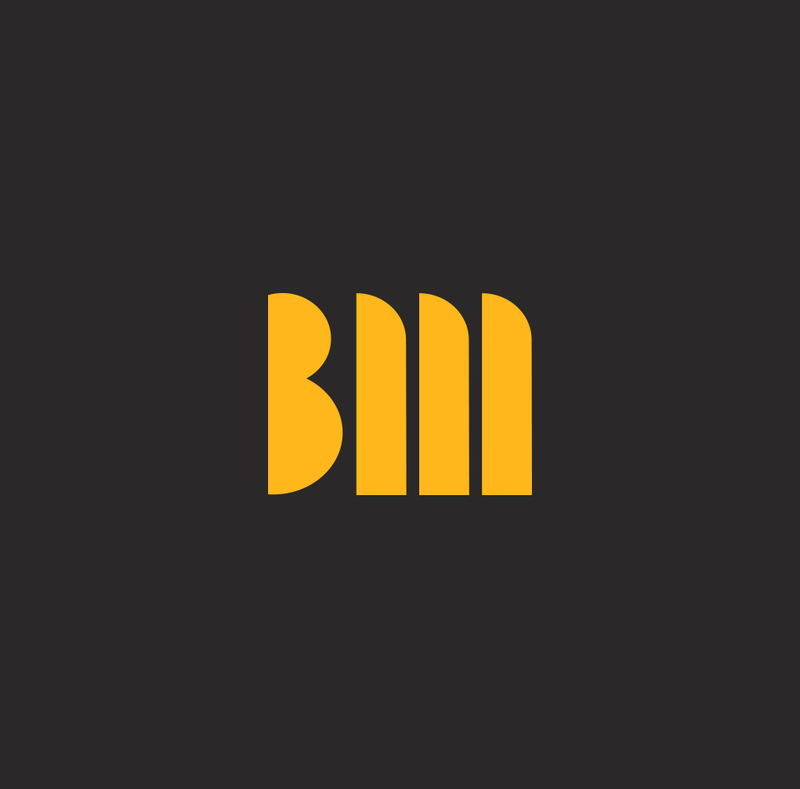 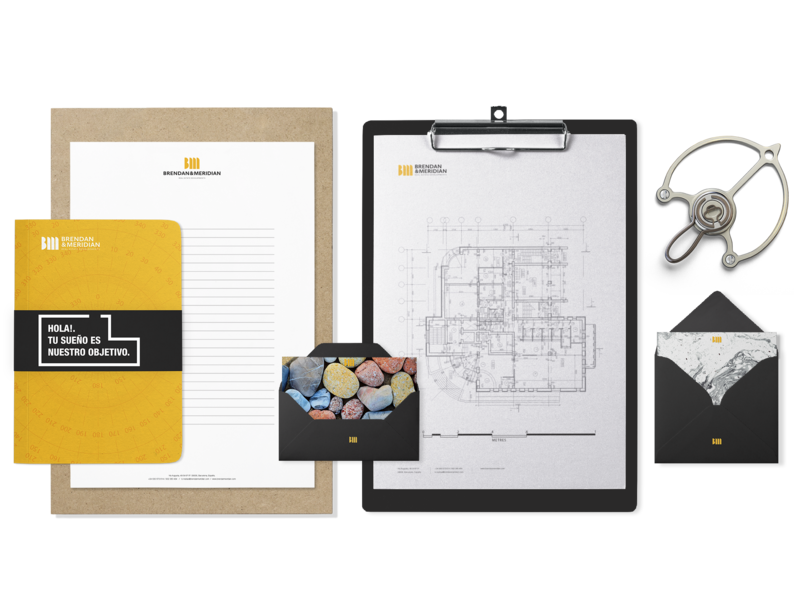 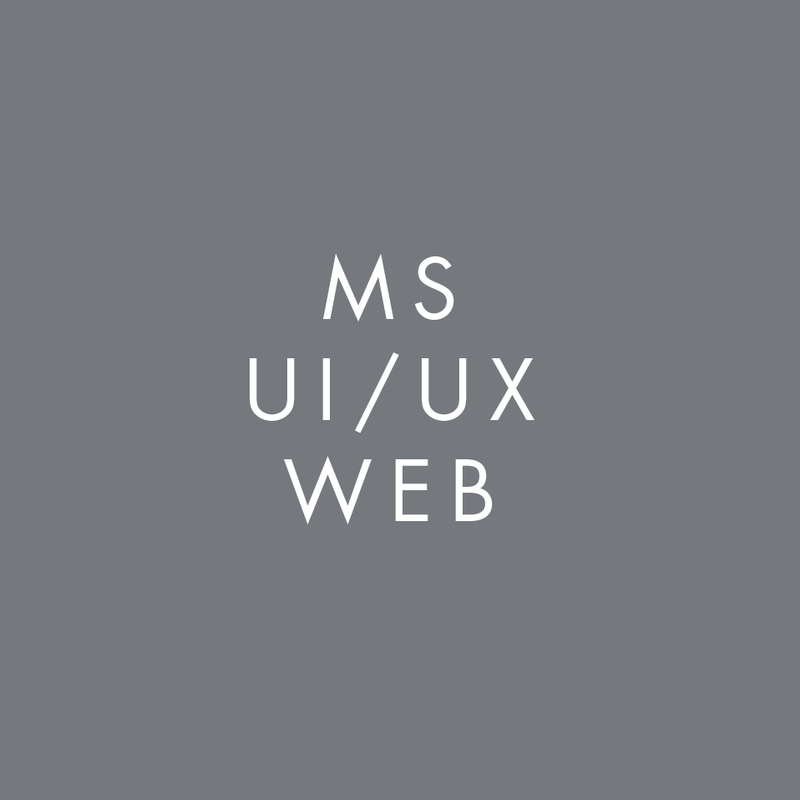 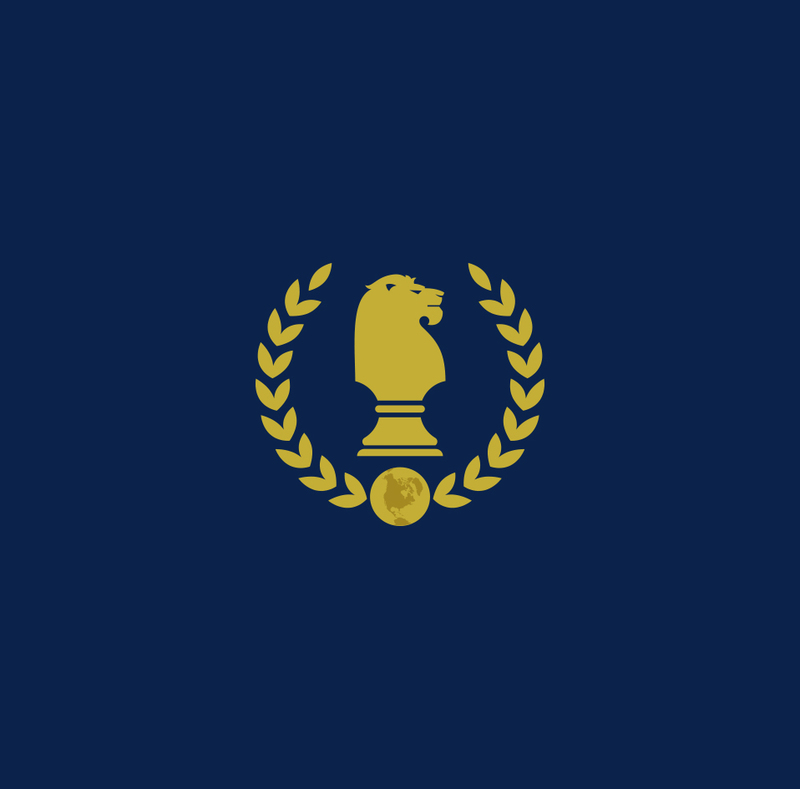 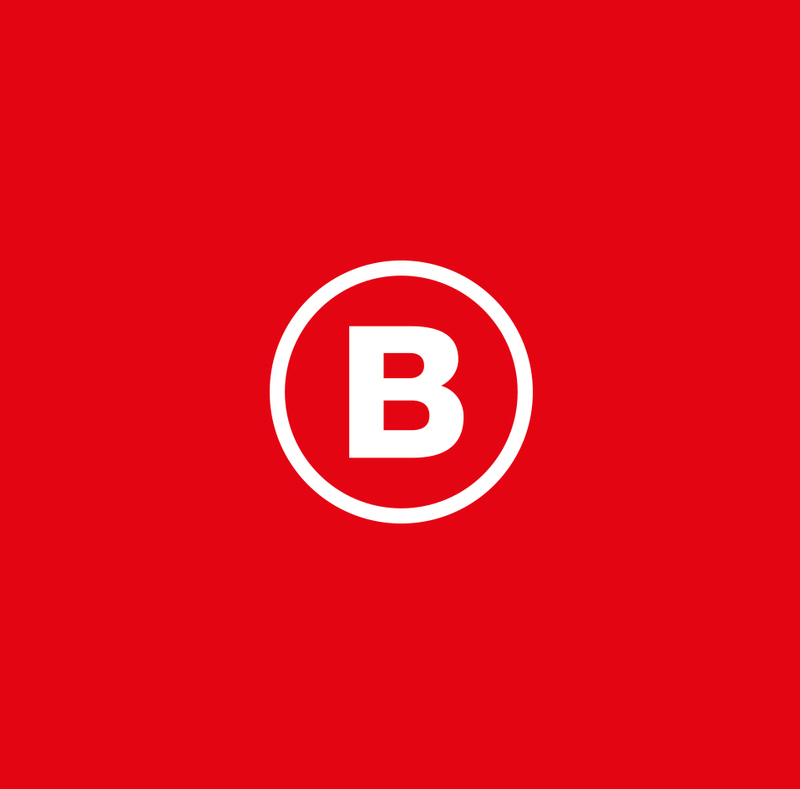 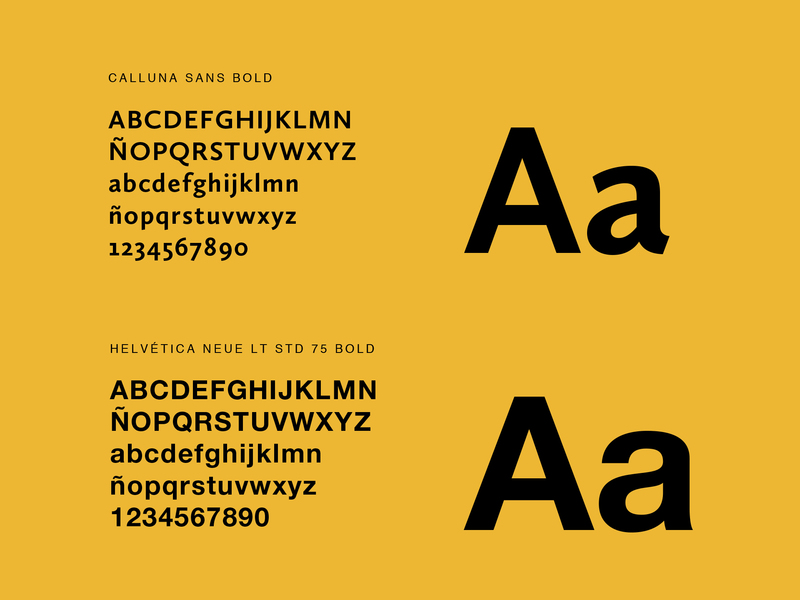 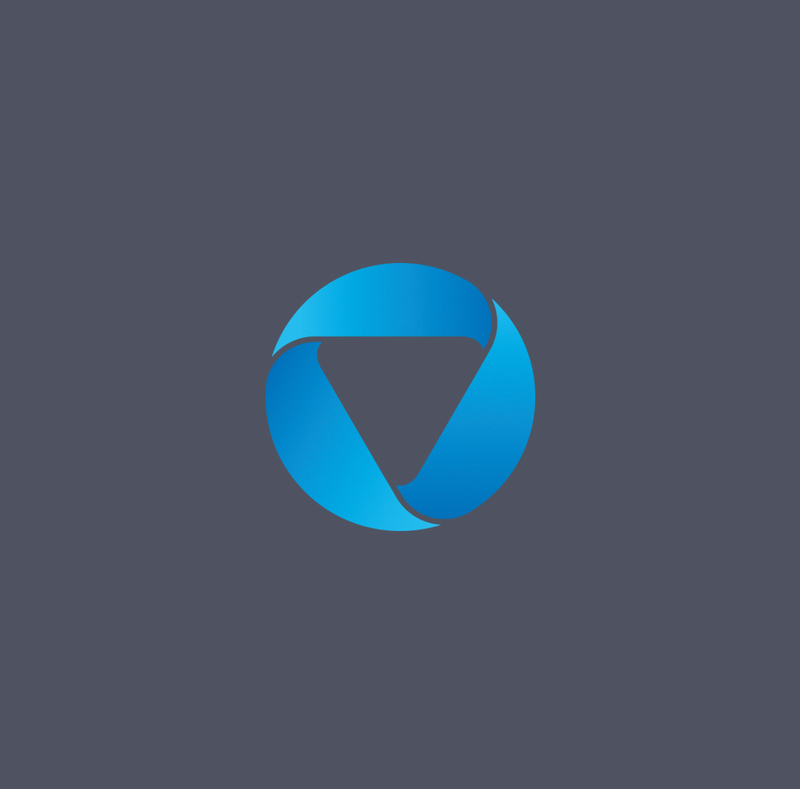 Brendan & Meridian - Brand design and visual identity. 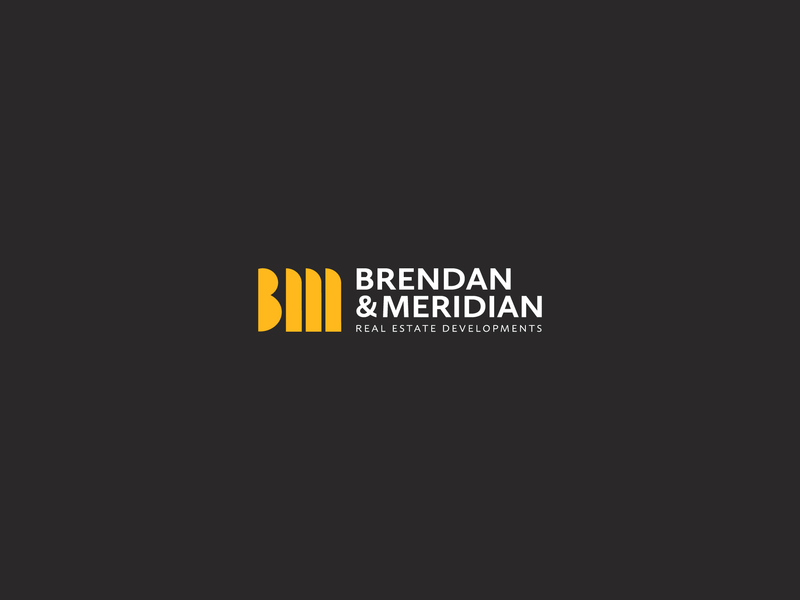 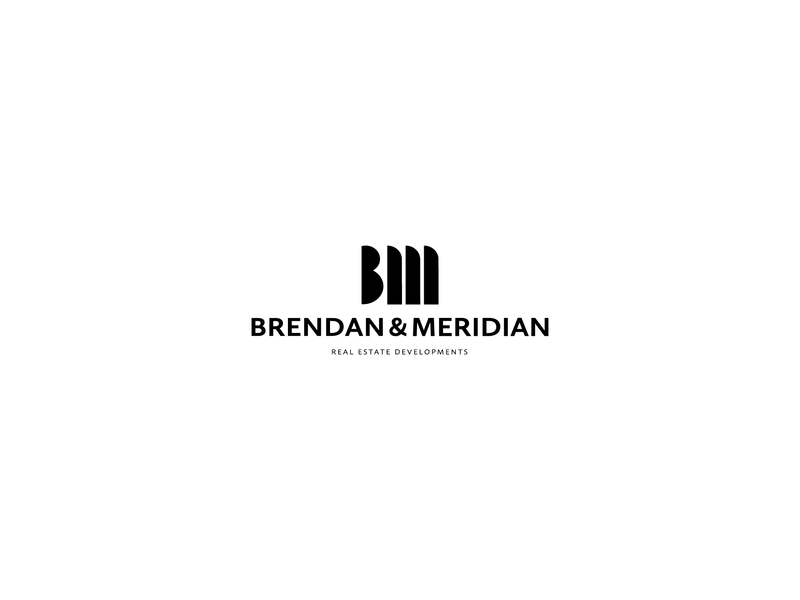 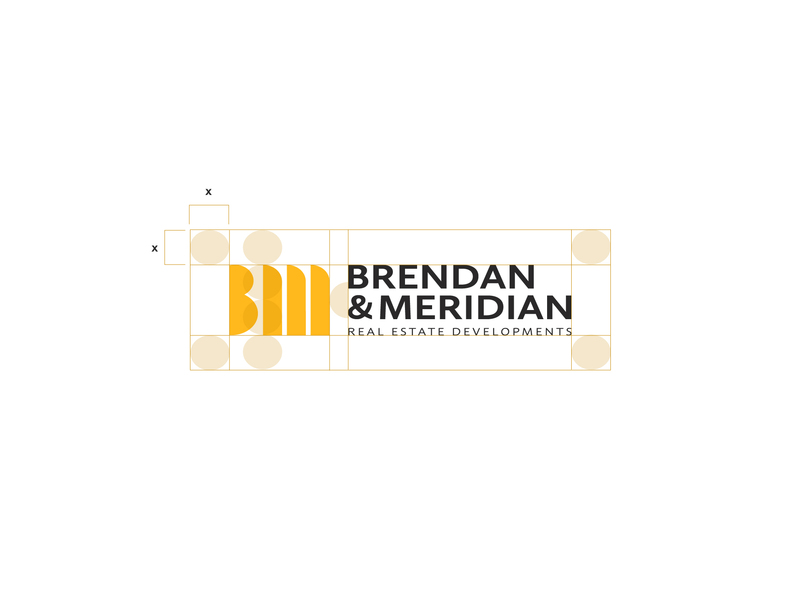 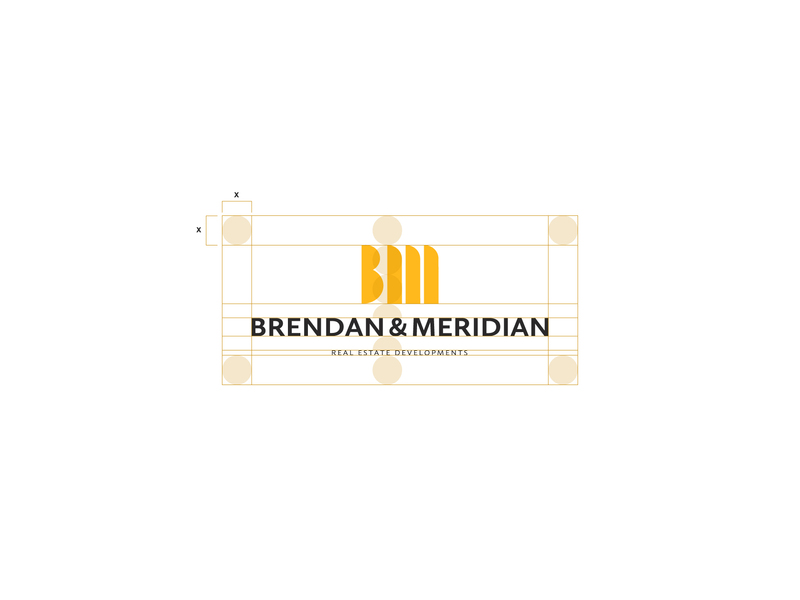 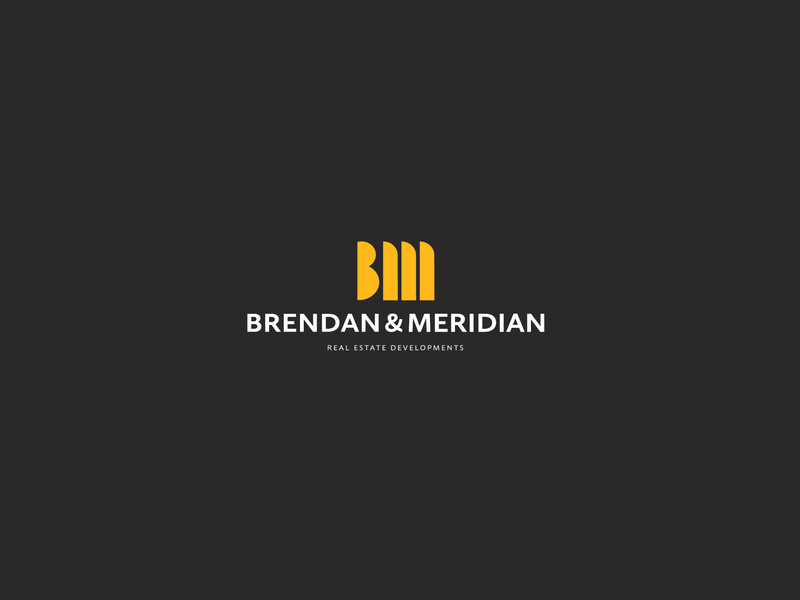 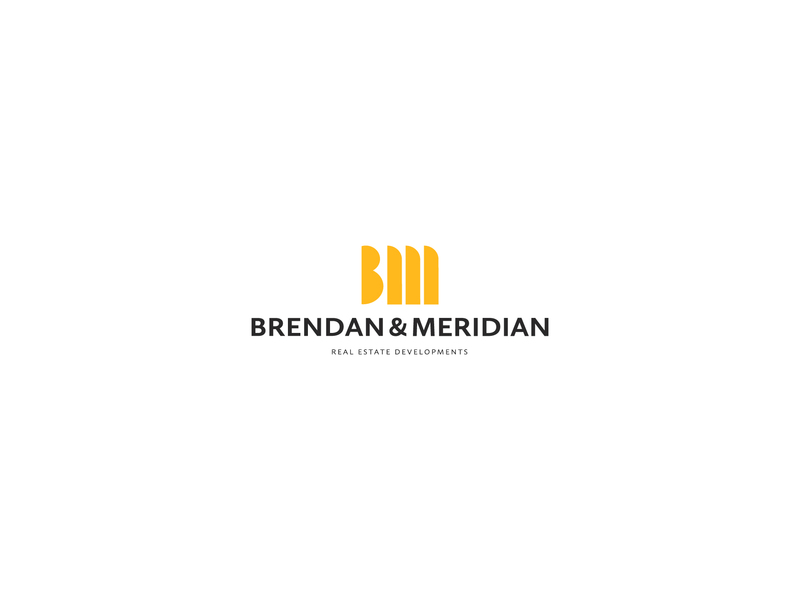 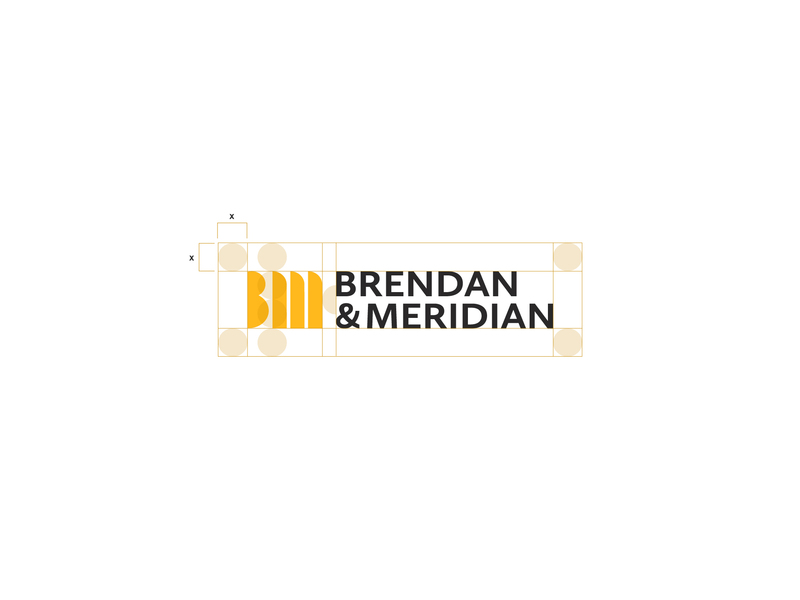 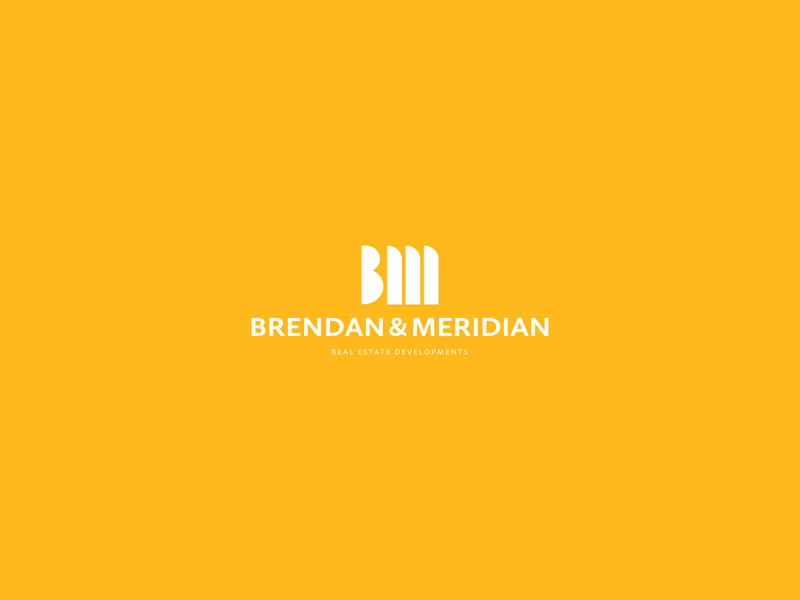 Brendan & Meridian is a company that develops sustainable and well-located real estate assets, serving individuals and families with an intelligent lifestyle; maintaining high standards of quality, comfort and price. 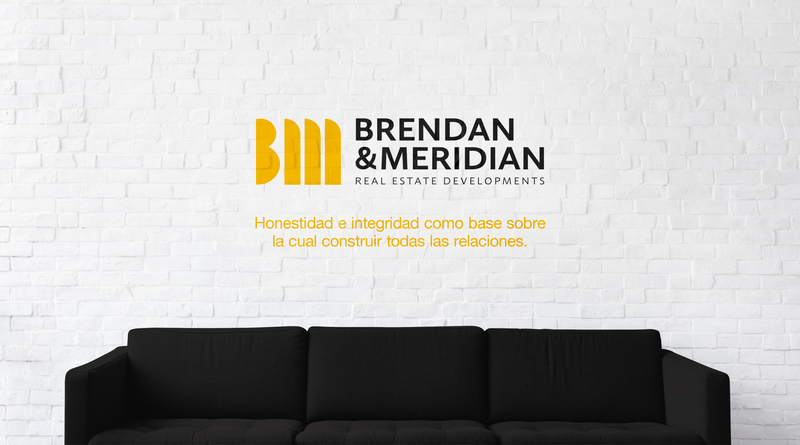 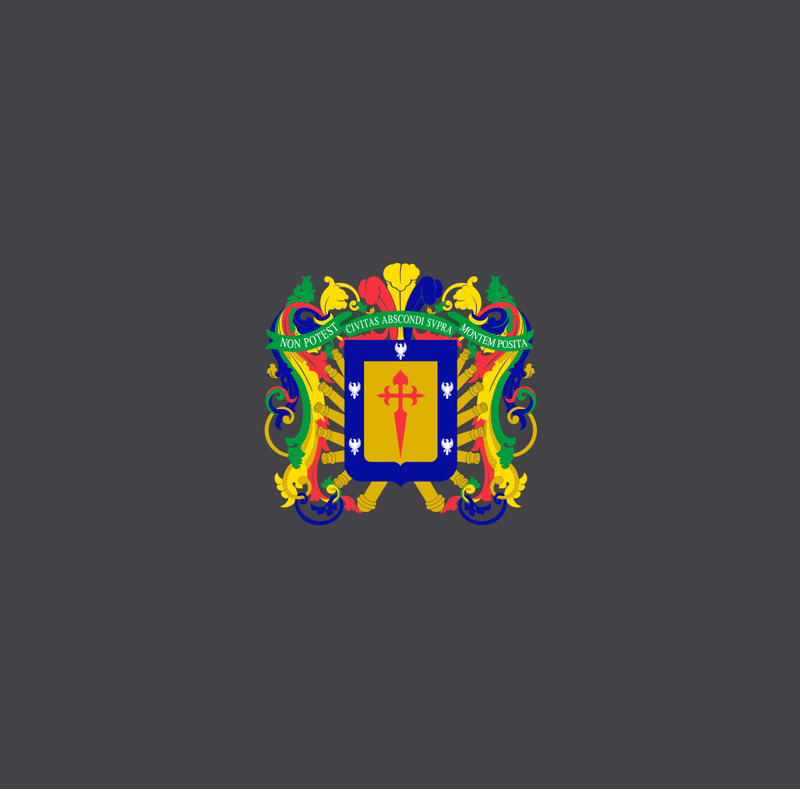 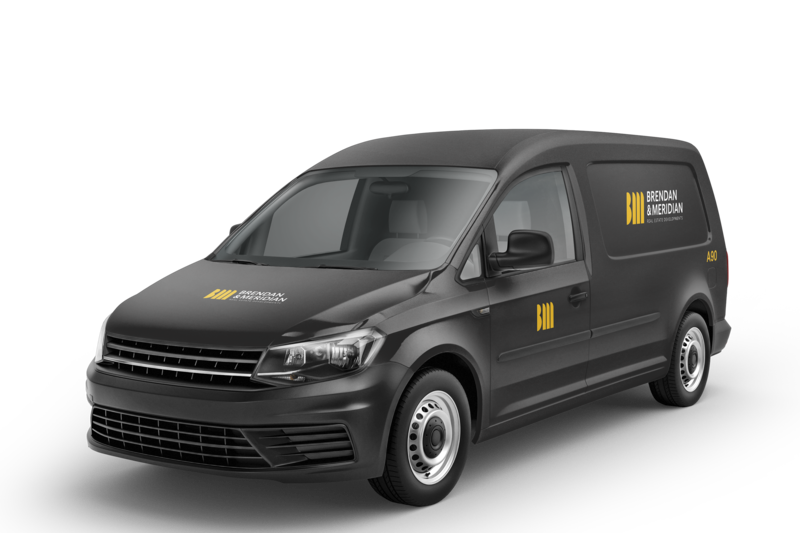 Brendan & Meridian is part of the INESA Group, is the oldest residential promoter in Barcelona and is a brand within the real estate sector. 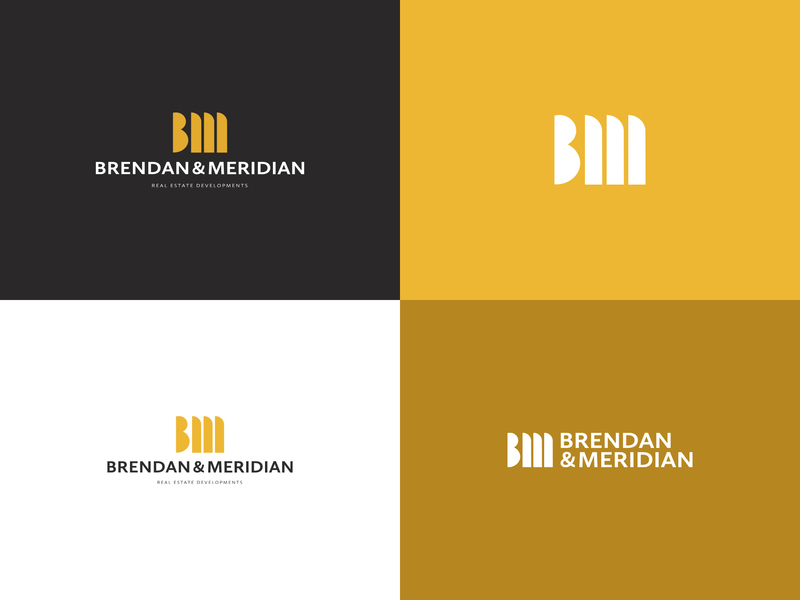 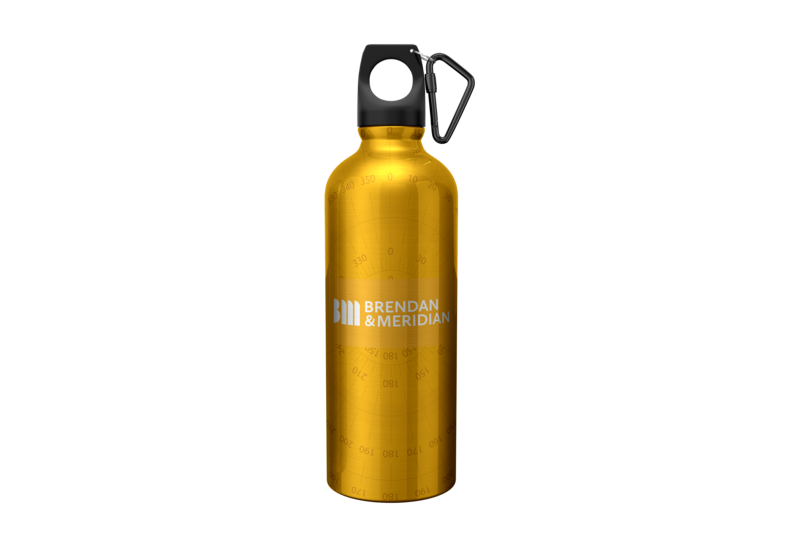 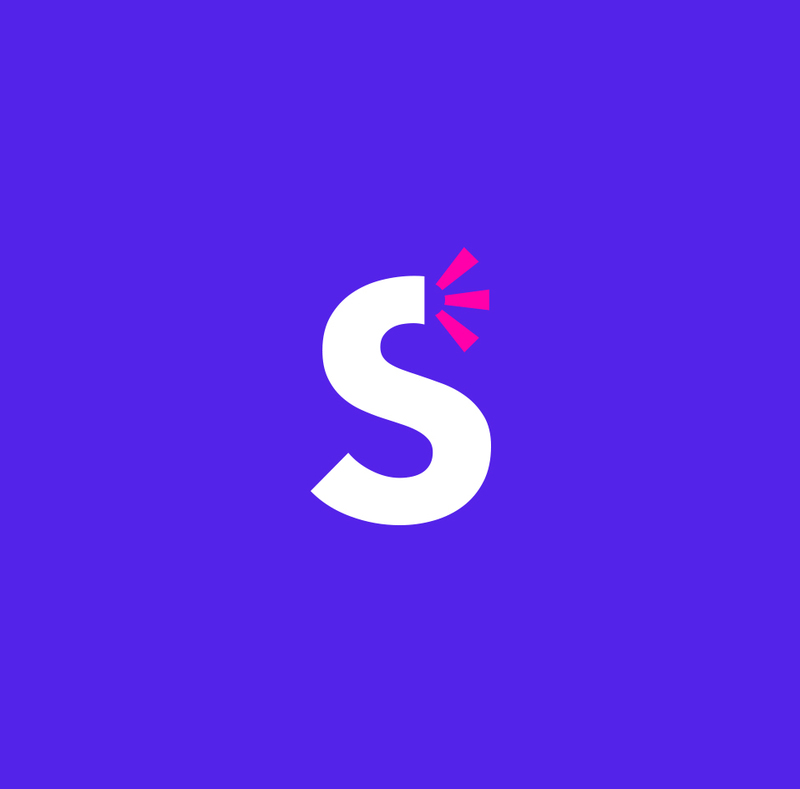 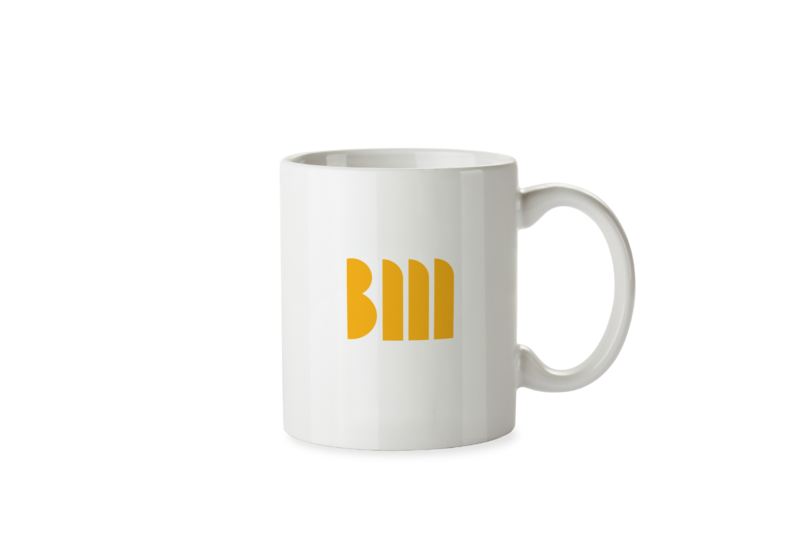 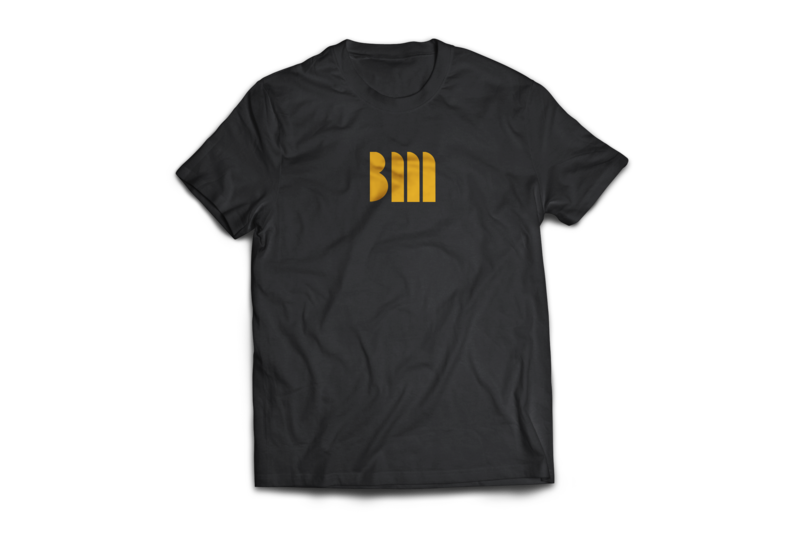 It does not have a coherent and modern visual identity that projects it as an investment company that creates value-generating projects. 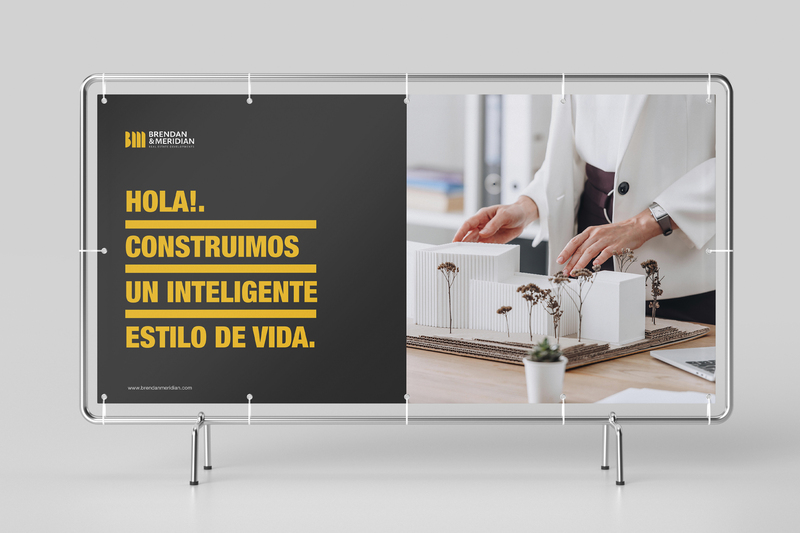 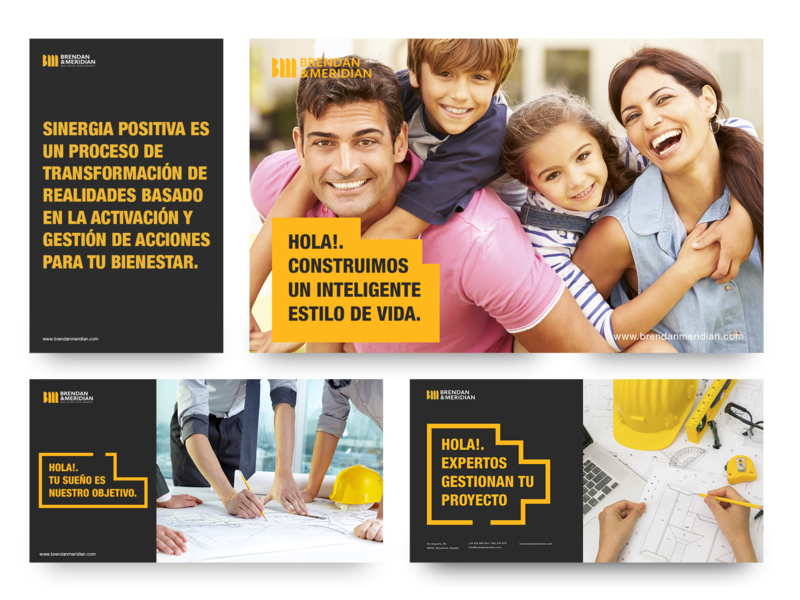 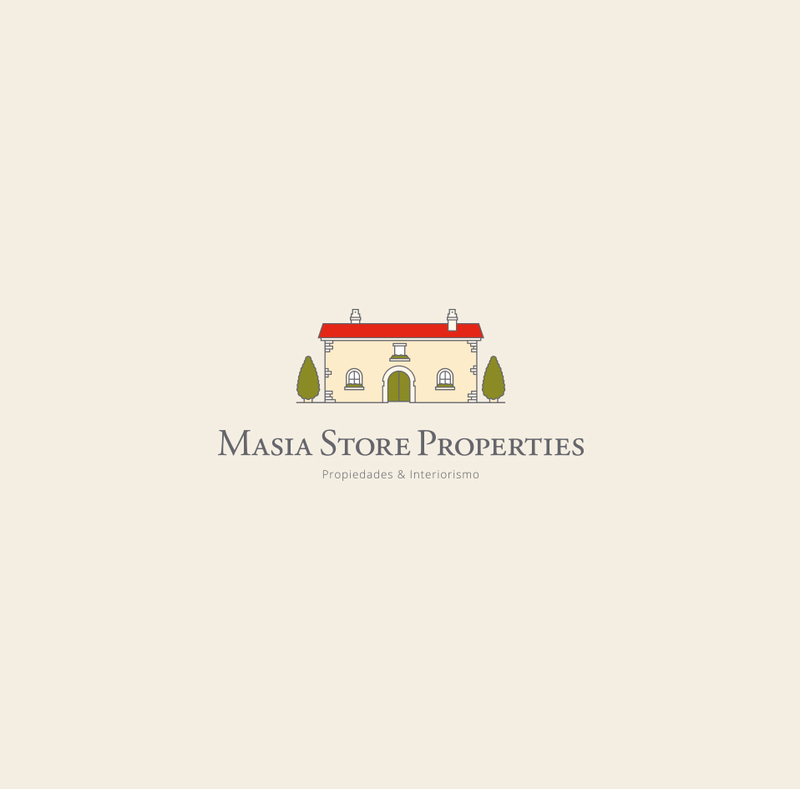 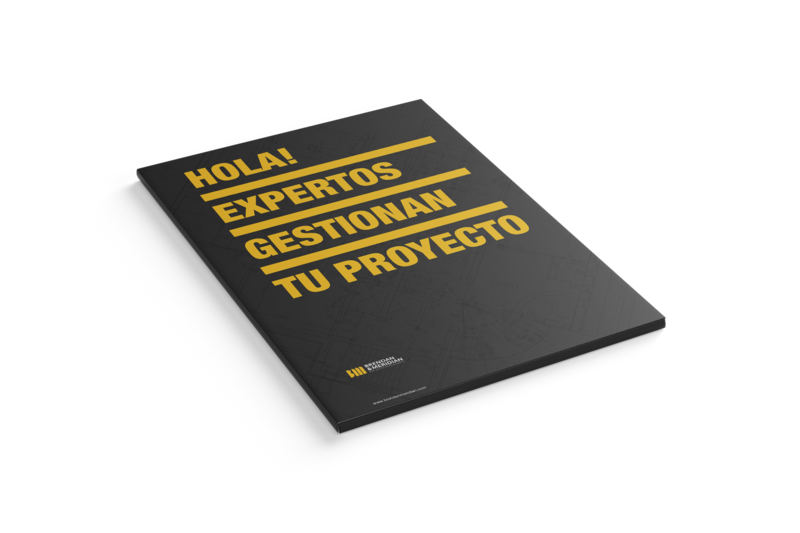 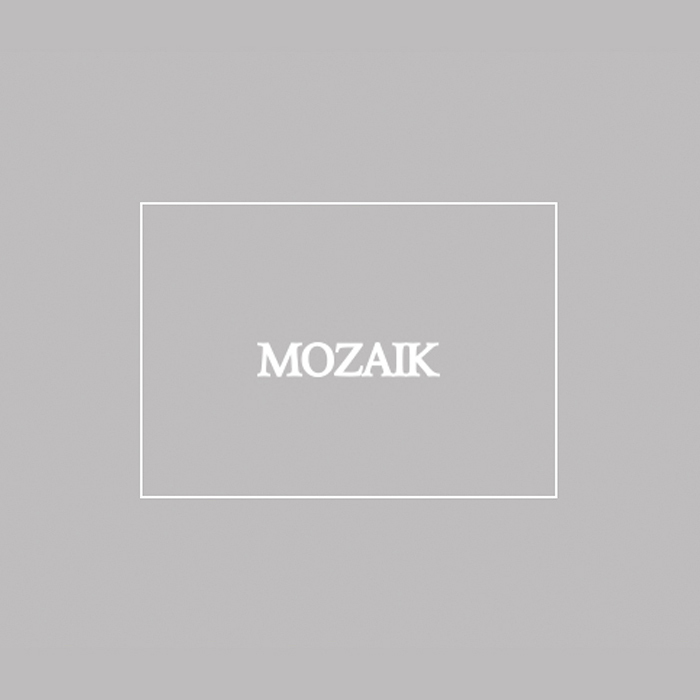 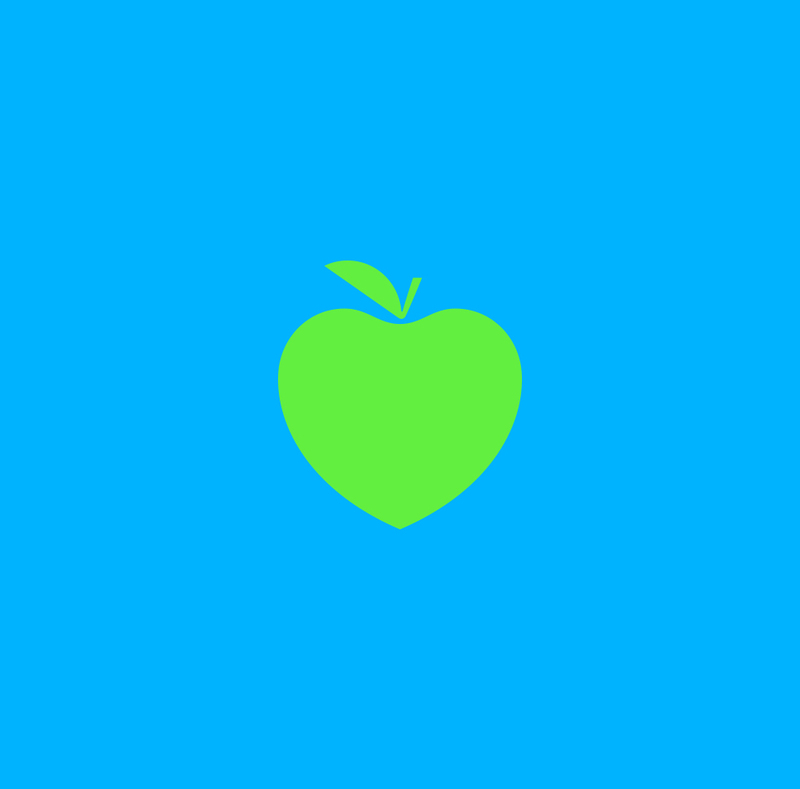 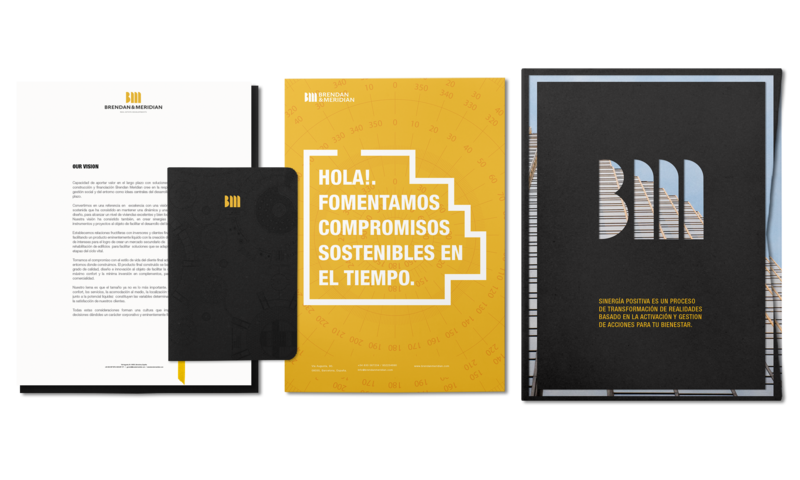 We design a brand and its visual identity under the positive synergy concept: the transformation of realities based on the activation and management of real estate actions to sustain commitments over time and build your well-being.